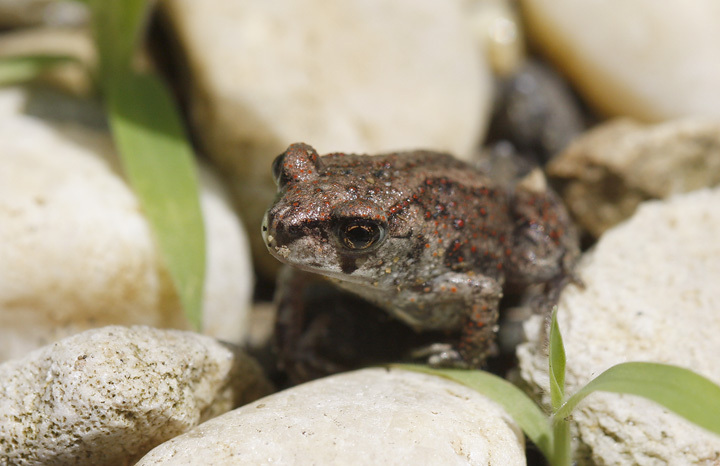 Looking for herps and insects on Maryland's western shore with Jim Green and Mikey Lutmerding. I also added a few older images that I recently processed. Last updated: 6/30/2008. 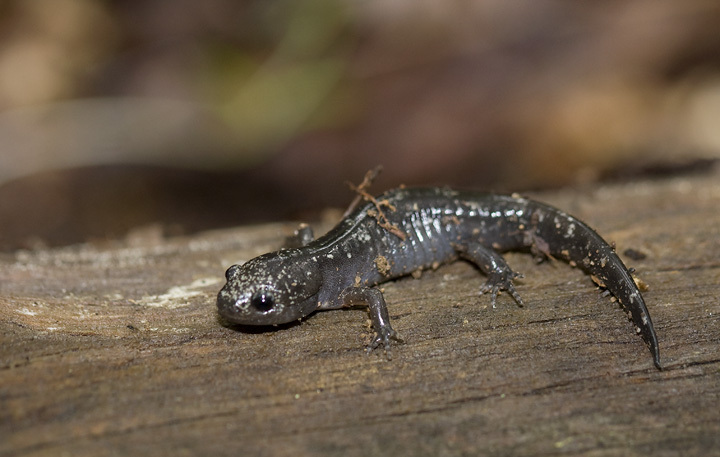 Above and below: Many of Maryland's most interesting herp records come from the western shore coastal plain. Some focused effort here turned up several real gems this weekend. 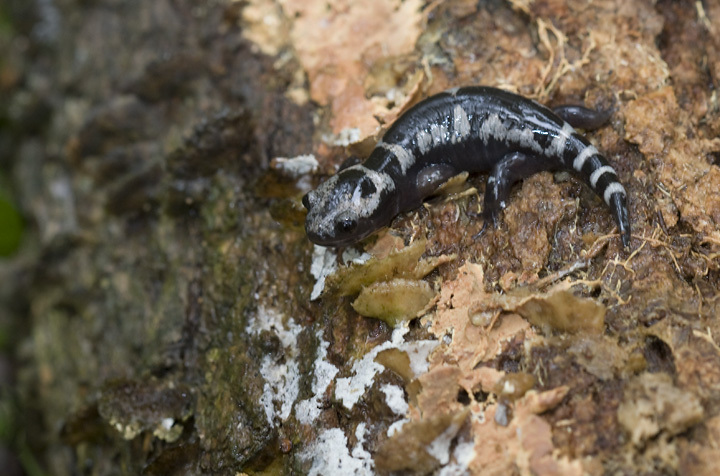 This adult Marbled Salamander was a highlight that I won't soon forget (Anne Arundel Co., Maryland, 6/29/2008). 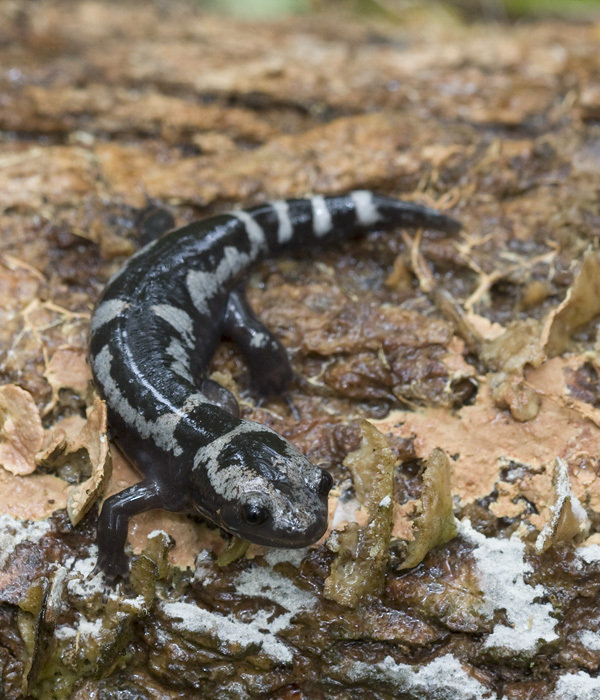 Below two: We also found an immature Marbled Salamander, which was marked very differently. 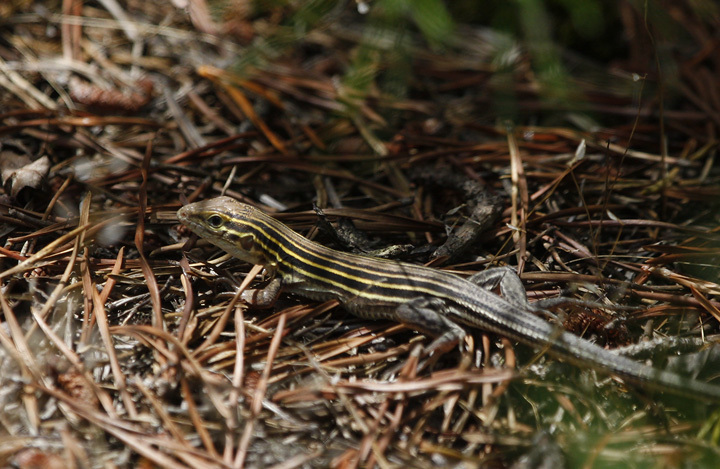 Below: Another first in Maryland for me, the appropriately named Six-lined Racerunner (Anne Arundel Co., Maryland, 6/29/2008). 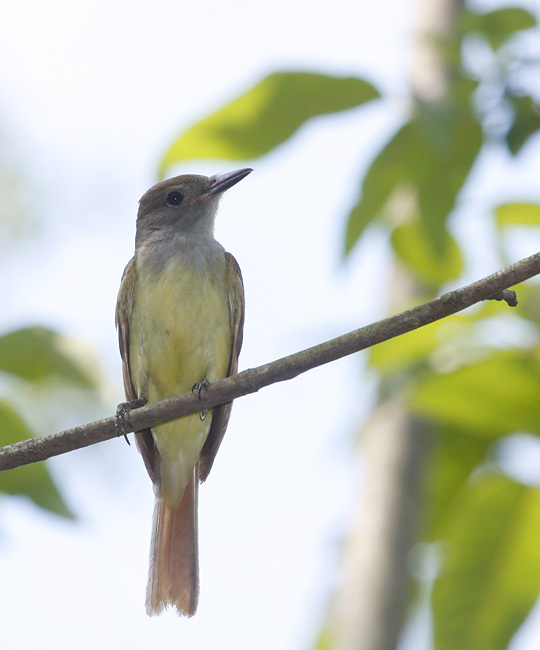 Below: A Great Crested Flycatcher in Prince George's Co., Maryland (6/29/2008). 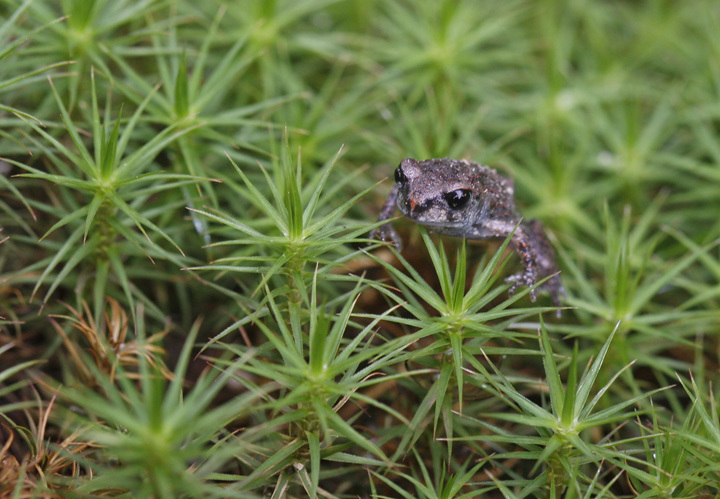 Below: We examined a tiny toad in southern Anne Arundel Co. and were surprised to find that it was an Eastern Spadefoot Toad. 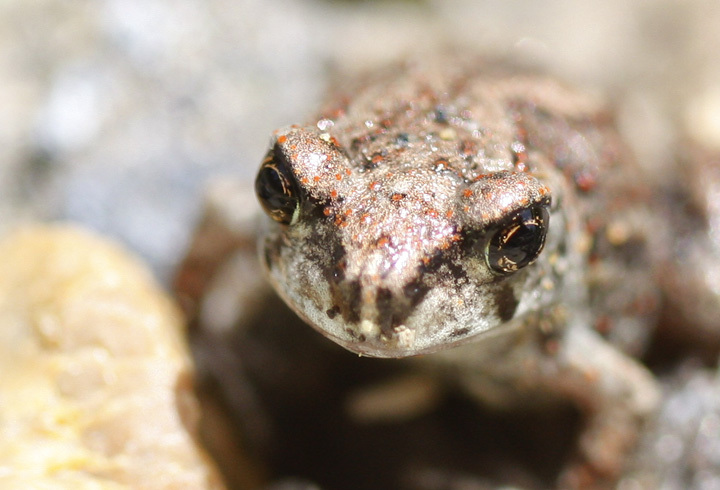 It's always great to find a spadefoot, but it was especially exciting to find one on the Western Shore. Below: To our delight, we quickly found ourselves witnessing a natural spectacle. 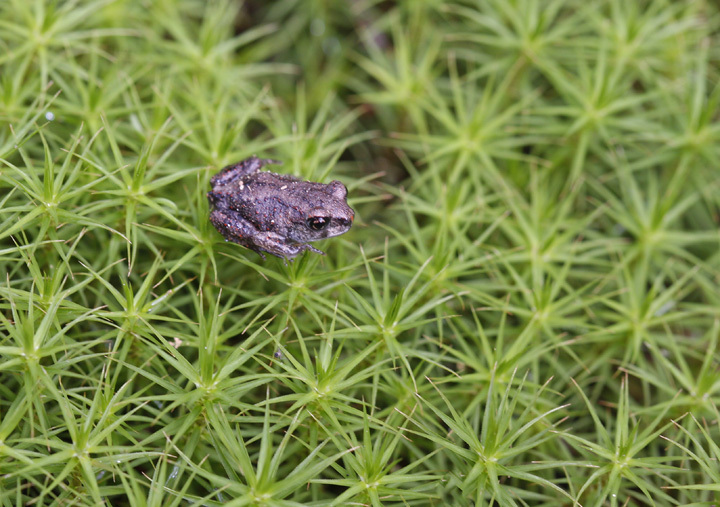 We had timed our visit to a mass emergence of tiny Eastern Spadefoots, and hundreds of tiny youngsters scattered before us in the sandy soil. 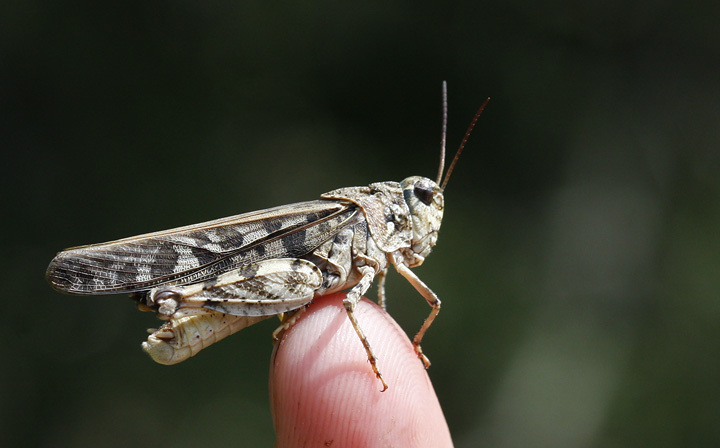 Below: A grasshopper that showed impressive orange flashes in its wings during flight (Anne Arundel Co., Maryland, 6/29/2008). 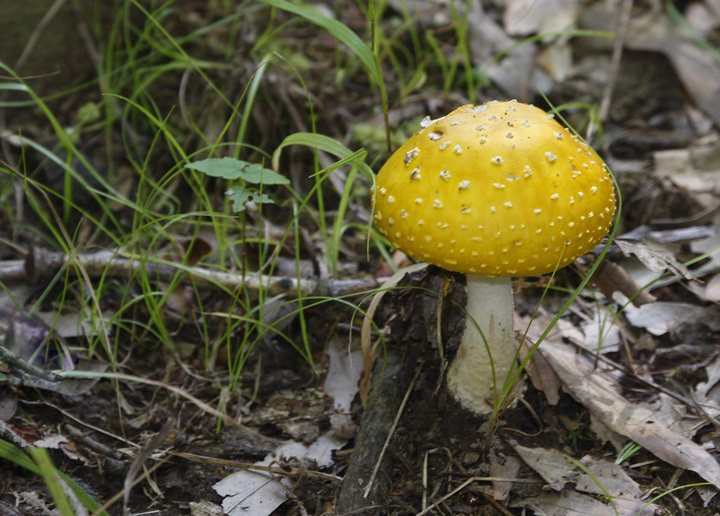 Below: A mushroom that clearly either kills you or grants magic powers. 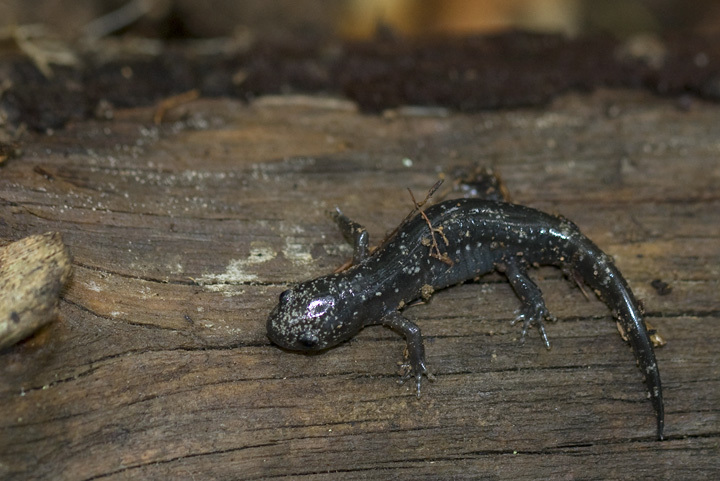 ID assistance appreciated as always! Paul? 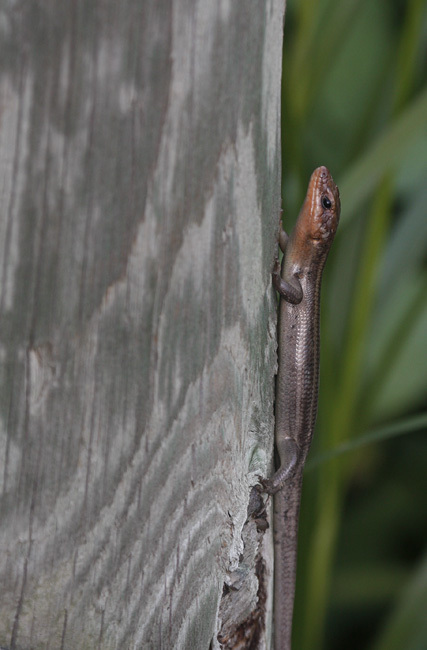 Below: An adult Five-lined Skink in Prince George's Co., Maryland (6/29/2008). 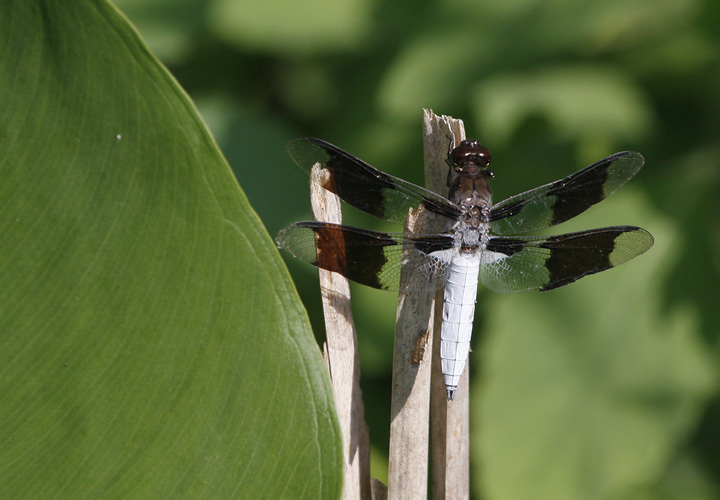 Below: A male Great Blue Skimmer in Prince George's Co., Maryland (6/29/2008). 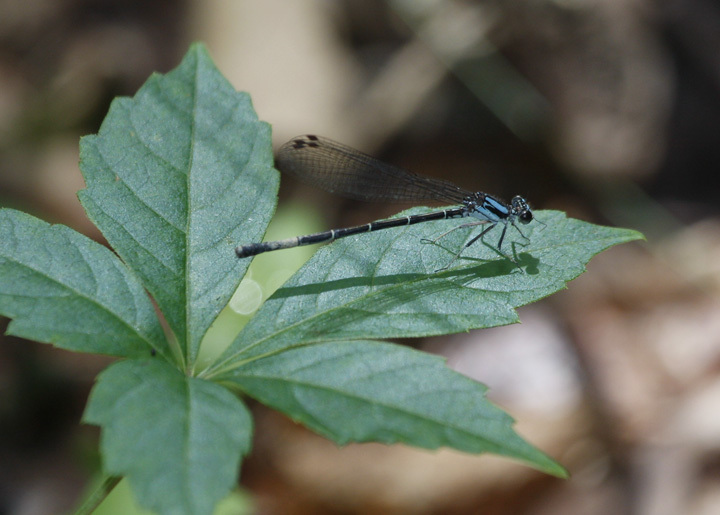 Below: Apparently a blue-form female Blue-tipped Dancer in Anne Arundel Co., Maryland (6/29/2008). 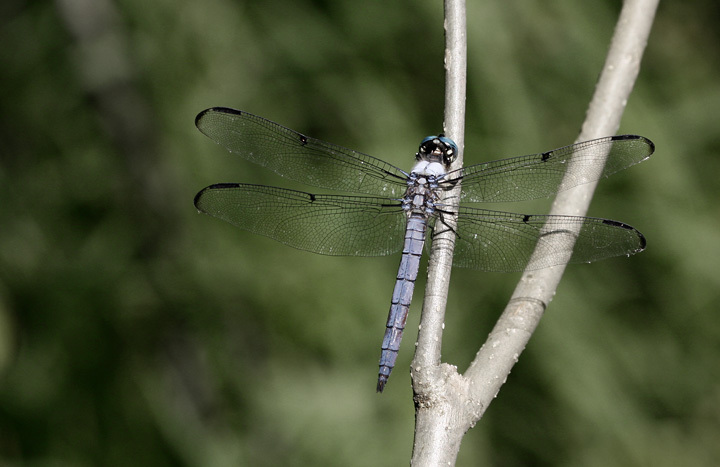 The blue marking in the black shoulder stripe is slightly odd-shaped and there is discoloration at the end of the abdomen. 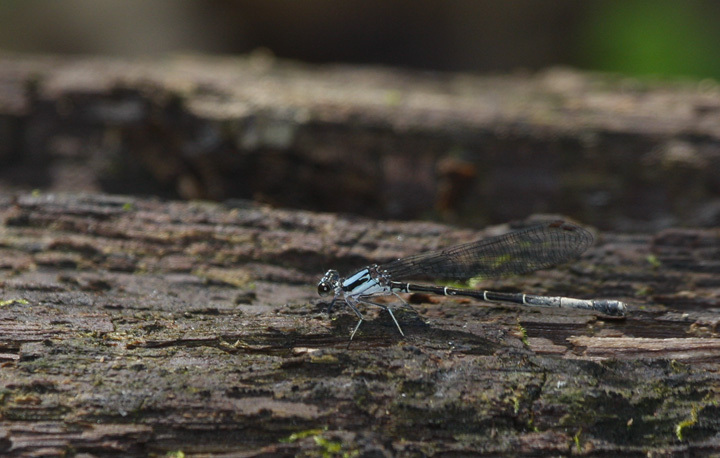 The latter might be explained by the female ovipositing eggs in muddy water. 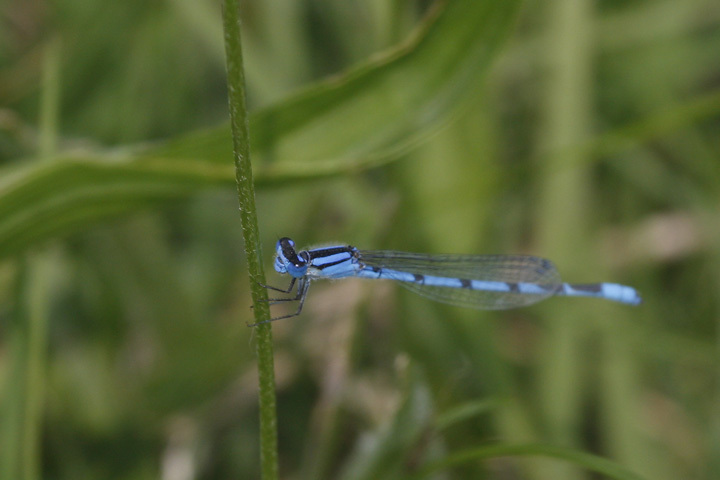 Below: A male Familiar Bluet in Talbot Co., Maryland (6/22/2008). 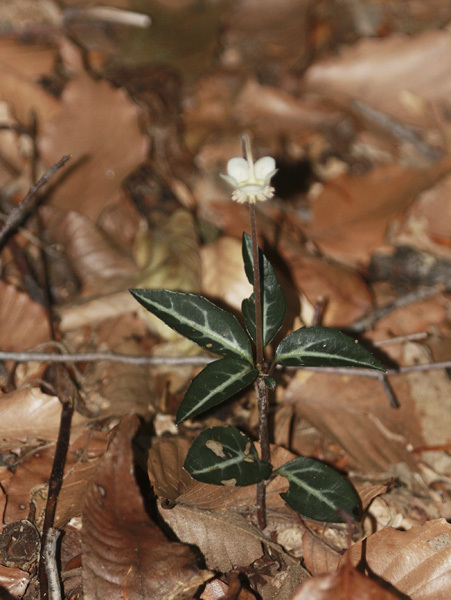 Below: A native herb, Spotted Wintergreen, peaks through the leaf litter in a Talbot Co. woods (6/29/2008). 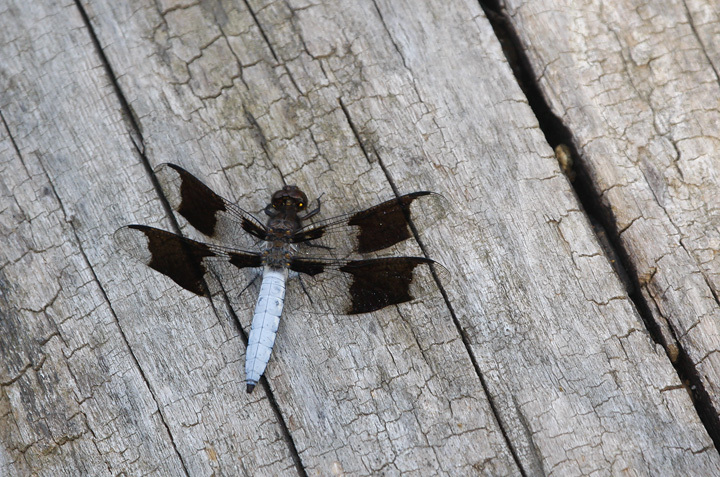 Below: A male Common Whitetail along the Potomac River in Prince George's Co., Maryland (6/29/2008). 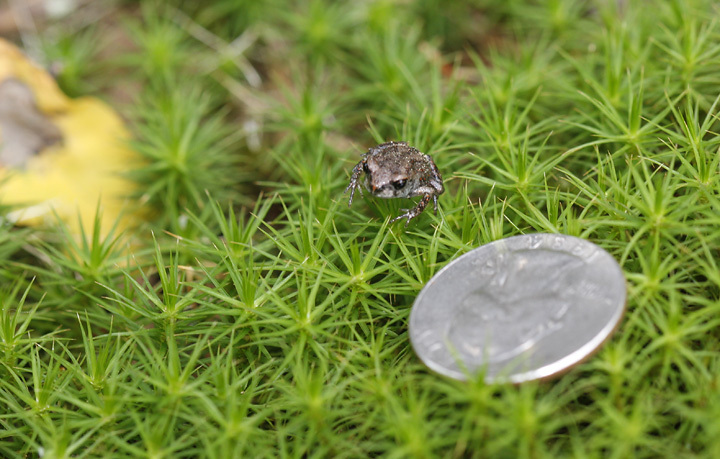 Below: OK, this is the strangest fungus I've seen yet. 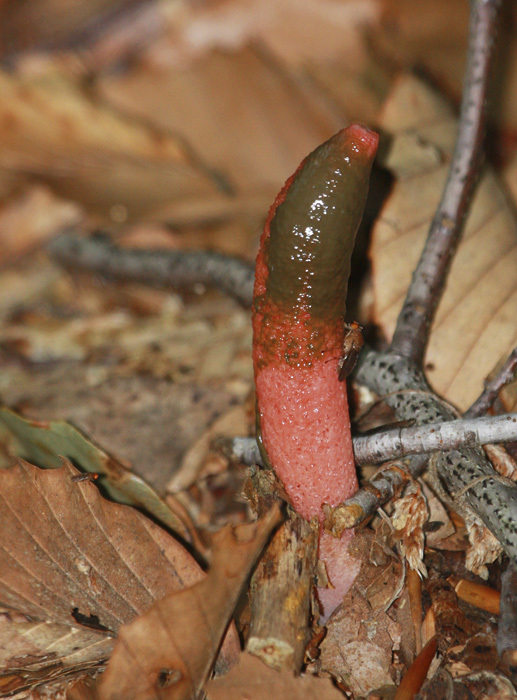 Tom Feild spotted this stinkhorn mushroom, which has common names as varied as Elegant Stinkhorn and Devil's Dipstick. 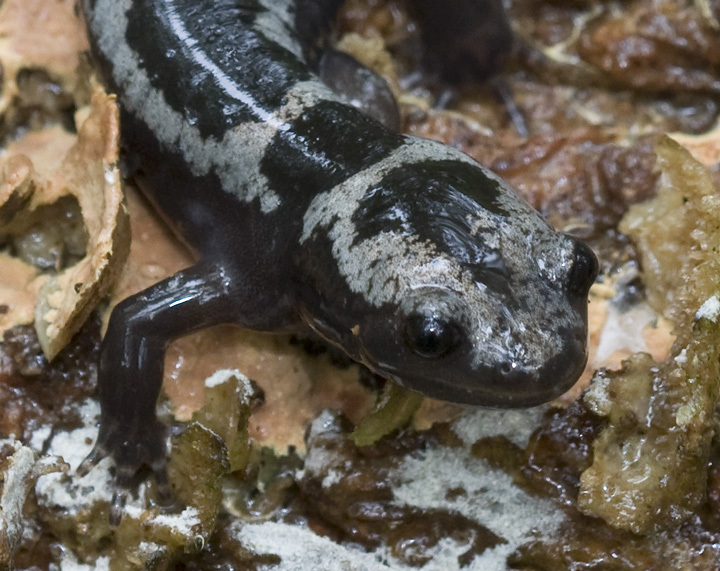 It's scientific name is Mutinus elegans. 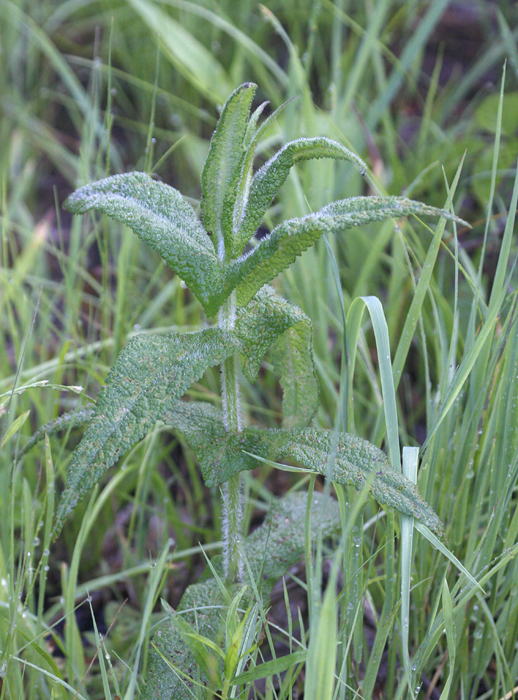 Note the flies that have been attracted to its slimy tip and powerful odor. 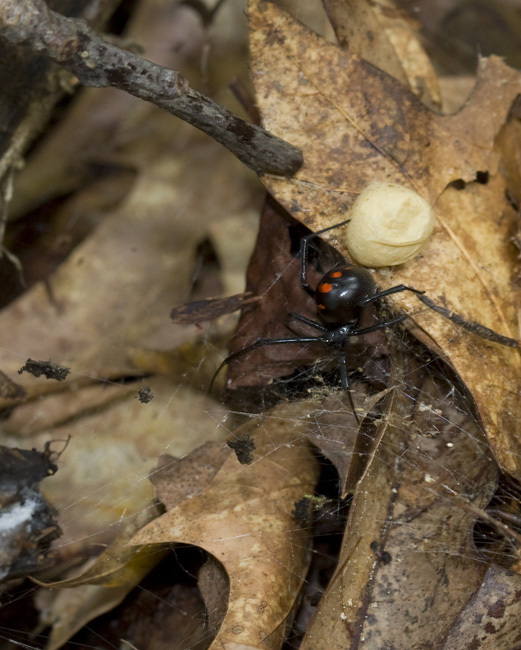 As payment, the flies will unwittingly disperse the stinkhorn's spores. 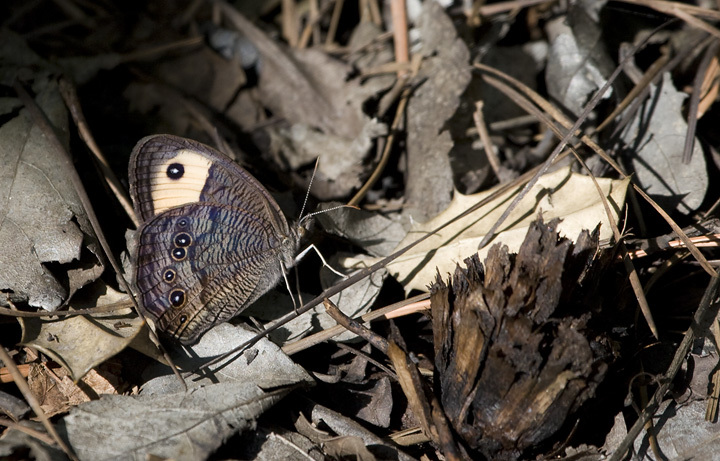 Below: A Common Wood-Nymph in Charles Co., Maryland (6/2007). 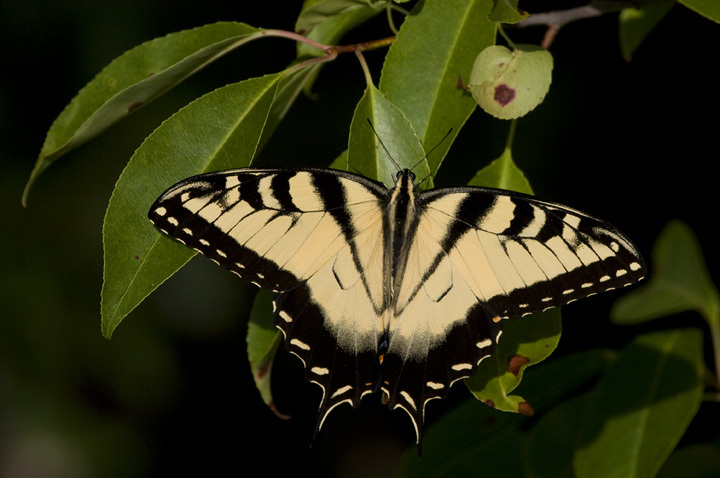 Below: An Eastern Tiger Swallowtail in Calvert Co., Maryland (6/2007). 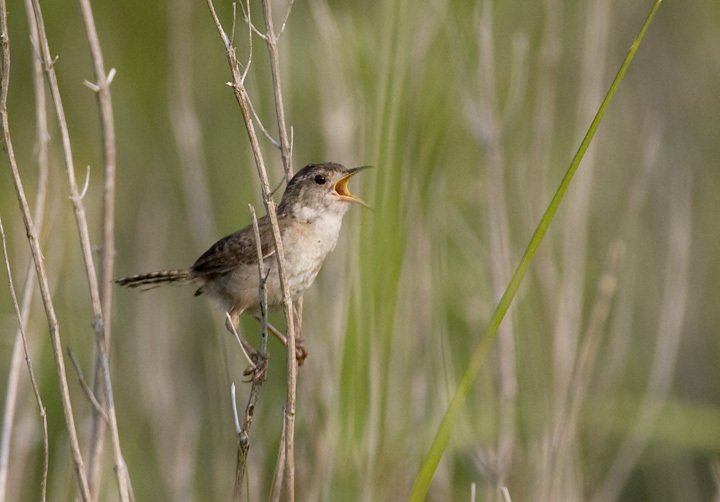 Below: A Marsh Wren singing in Wicomico Co., Maryland (7/2007). 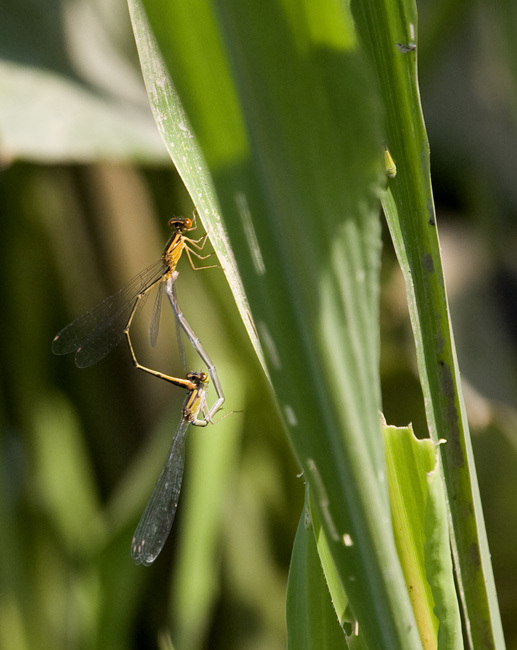 Below: Orange Bluets in wheel along Jug Bay, Prince George's Co., Maryland (6/2007).